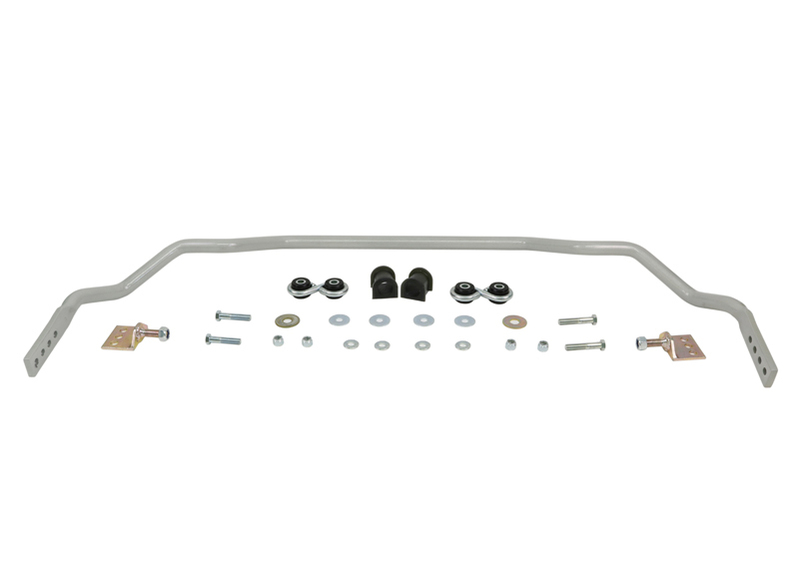 Engineered to 'Activate More Grip', sway bars are principally designed to reduce body roll or sway. By reducing body roll, lateral loads are spread more evenly across the tyres thereby increasing cornering grip and improving outright performance. 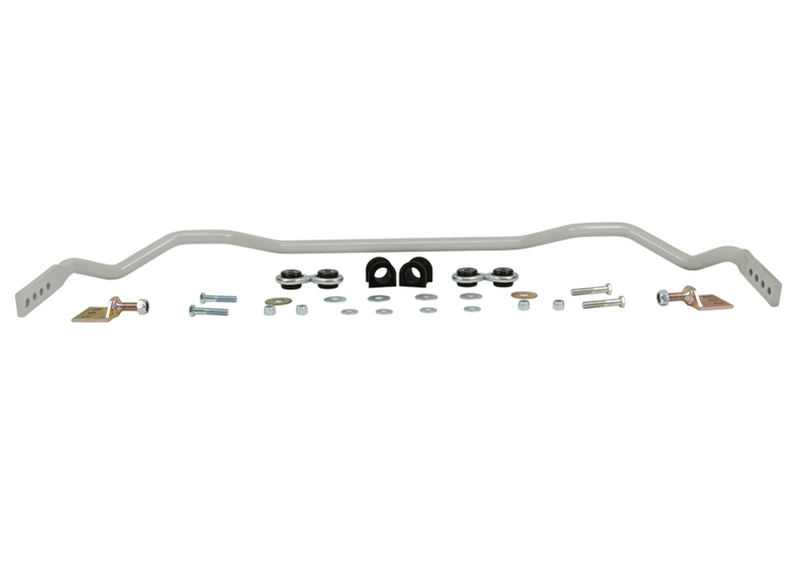 This Whiteline 24mm 4 point adjustable sway bar = more grip = better handling = outright performance - it's the best dollar for dollar handling improvement you can make to your vehicle. 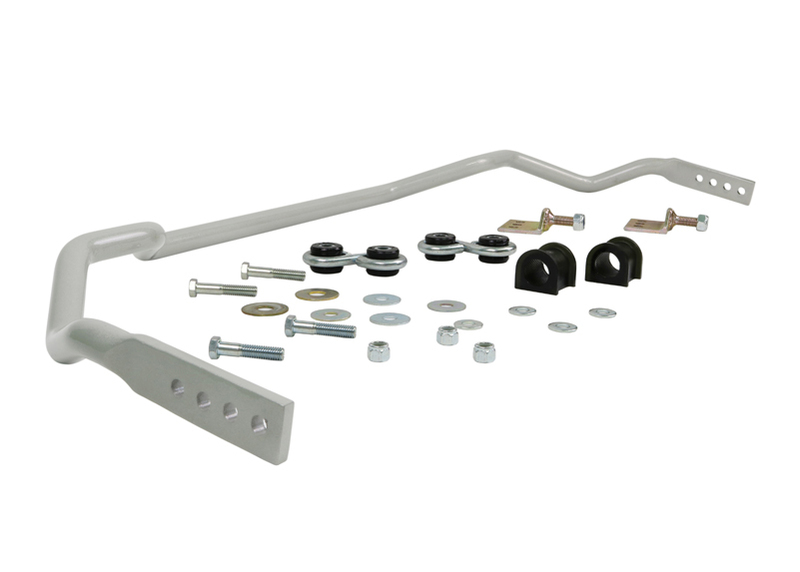 In fact, benefits extend to improvements in handling, safety and tyre wear without affecting ride quality or comfort.